The go to top that you can wear at any time. 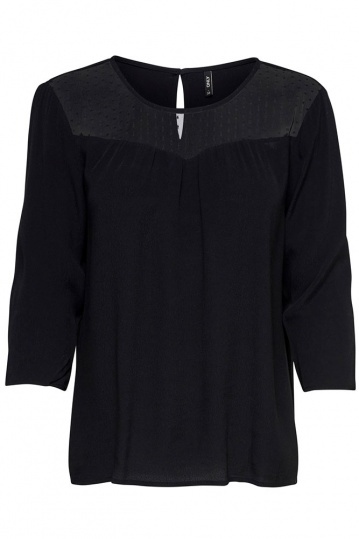 A classic black top that has a lovely mesh trim for a touch of style. The Sonny top is perfect for wearing everyday, to work, or our for drinks. A wardrobe classic that will never date. 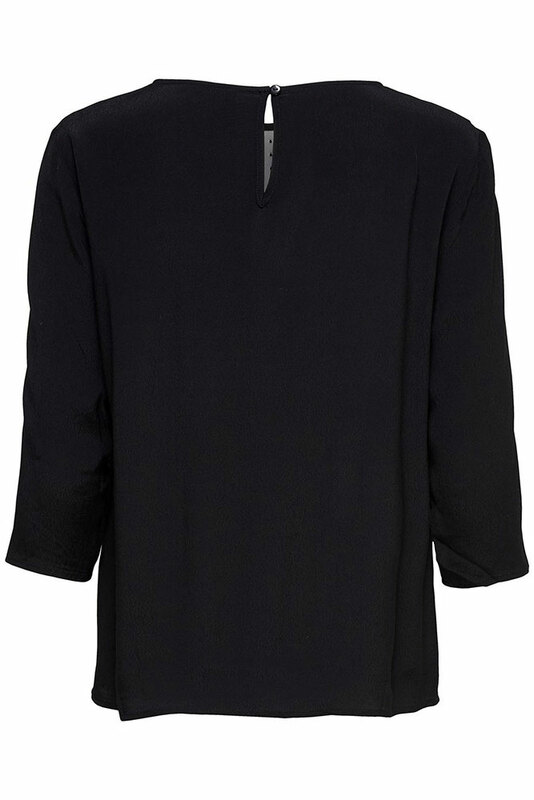 The Sonny top looks great with jeans or tucked into a skirt.